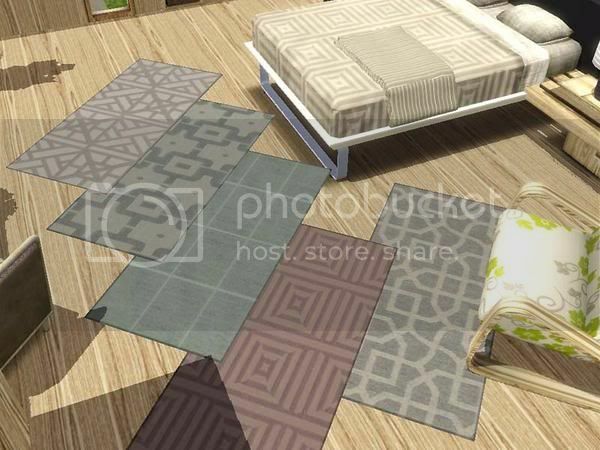 This set includes five modern carpeting/rugs in geometric patterns. 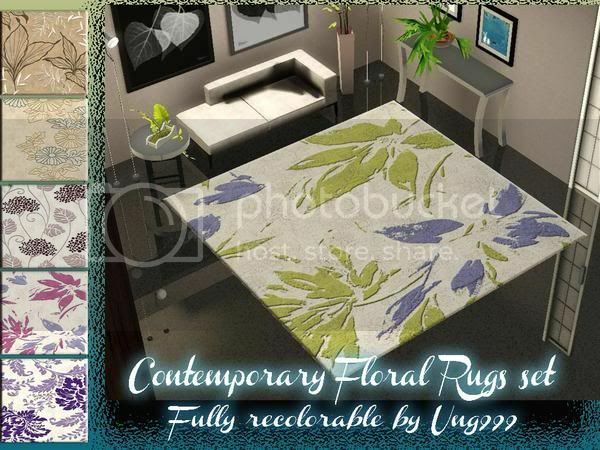 They are found under categoris: carpeting/rugs. 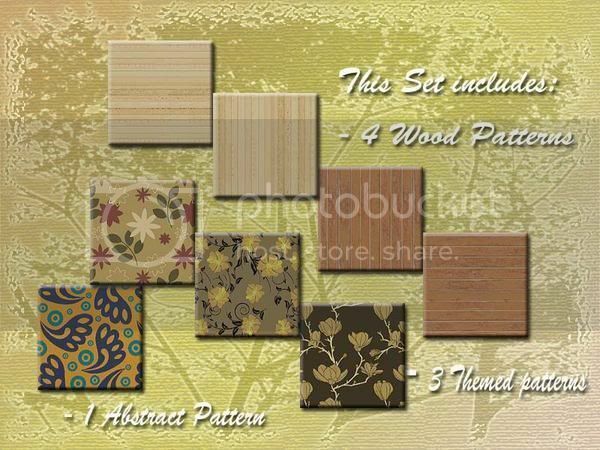 This set includes three themed patterns and one wood pattern. 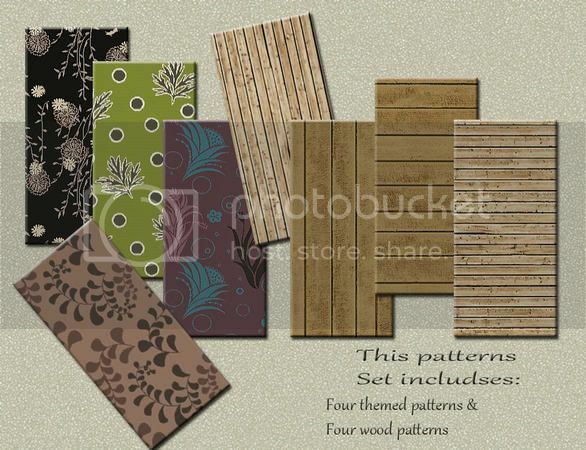 This set includes four themed patterns and four wood patterns. 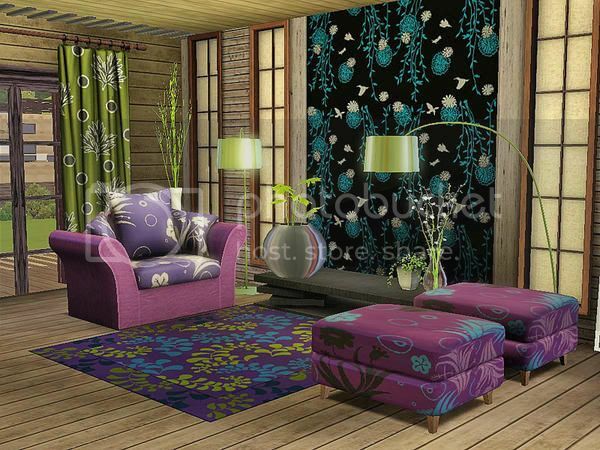 This set includes two abstract patterms and three themed patterns. 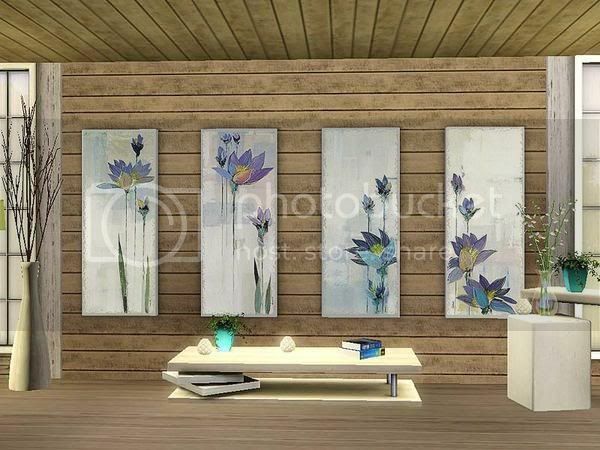 with three channels perfect for your modern sims homes with different colours themes. 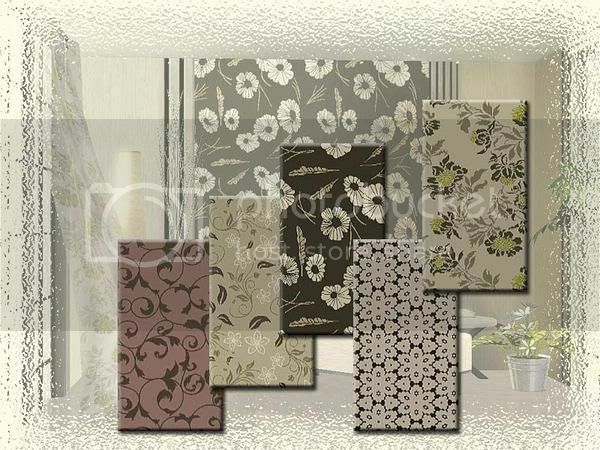 all are fully recolorable with three channels, you can change them in any colours you like. 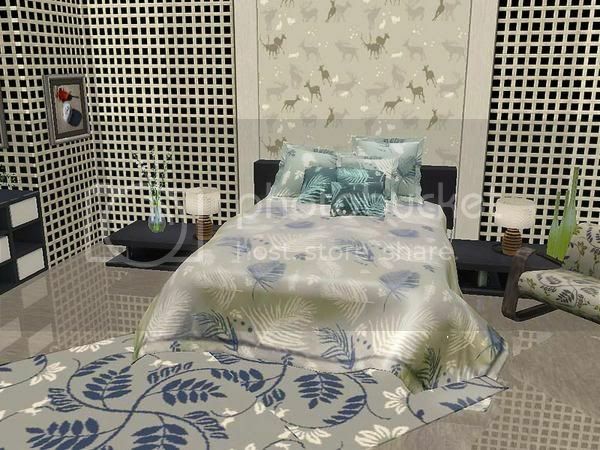 Hope you enjoy them in game! 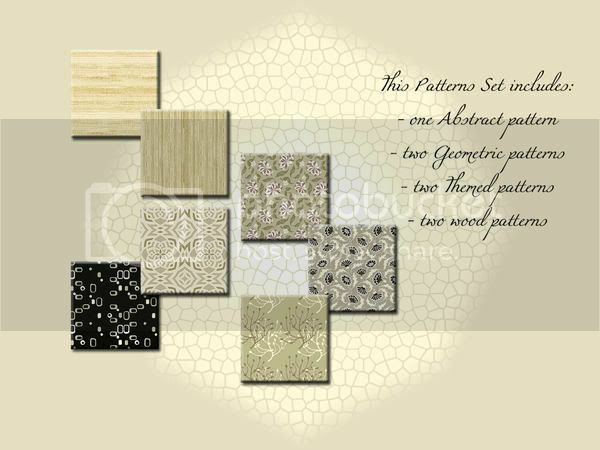 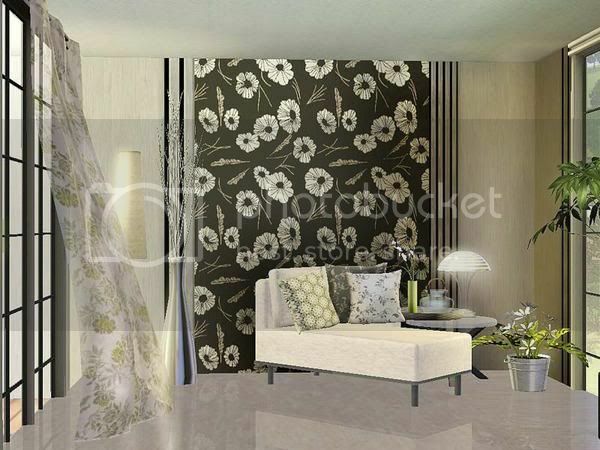 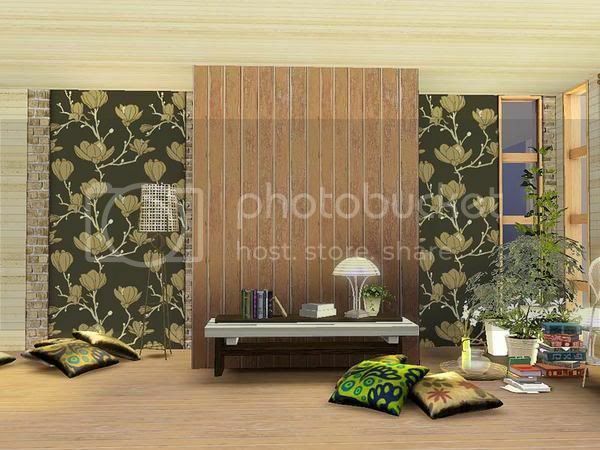 This set includes one abstract pattern, three themed patterns and four wood patterns. 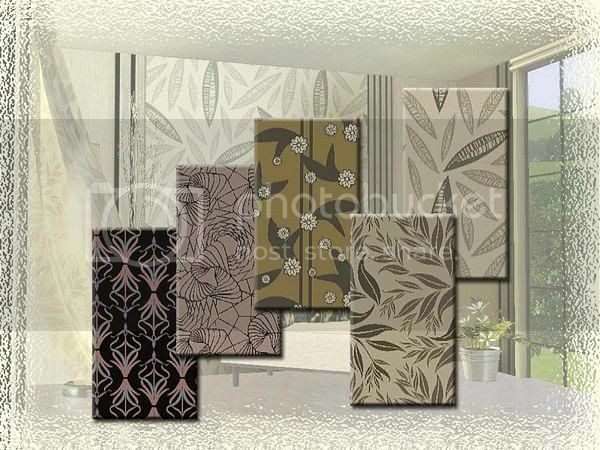 to match your deco style. 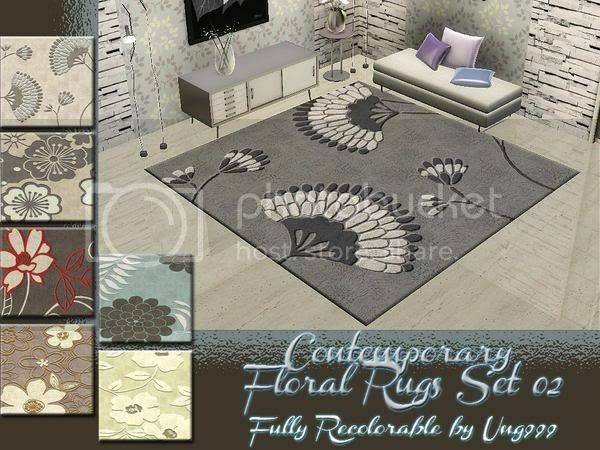 This set includes four themed patterns and one geometrical pattern.